Neither have I, until recently. A couple of months ago I was looking for a new book to read and I made an amazing find, although I didn’t realize how great a find it was until I started reading. I had put it aside until December. I’m not really sure why I decided to start reading it but I’m so glad I did. The Little Book of Hygge: Danish Secrets to Happy Living was written by Meik Wiking, the Director of the Happiness Research Institute in Copenhagen. If anyone knows how to write about happiness you would think this is the man to do it. It’s hard to describe. However, the literal translation from Google translate is comfort. Essentially it’s the things that give you comfort that provide you with the most happiness. Think of a time when you are most content. It could be reading a book in your favorite chair, wrapped in your favorite blanket, drinking a cup of tea. It could also be as simple as hanging out with friends and family. It is whatever gives you that feeling of warmth, that is hygge. How can I make hygge a part of my Holiday? The Danes love anything that is organic and gives warmth. 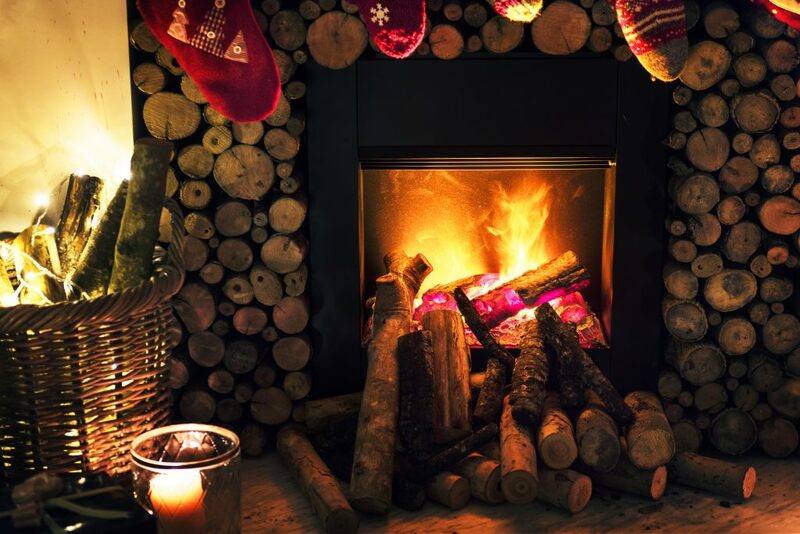 Decorating with candles and lighting a fire are described as hygge. But it’s also about unplugging and spending time with the people around you. It’s important to be present. You’ve chosen to spend the holidays with people you care about. Make sure they know it and put away your electronics and engage with the people in front of you. Choose to play board games, instead of computer games. Have a conversation, instead of texting and listen as well as share. Hygge is what you make it. At the end of the day whatever provides you with security, comfort, and a warm fuzzy feeling in your heart, that is happiness…that is hygge. If you want to know more about hygge or how to live happier just type hygge into any search engine or pick up the Little Book of Hygge. You can find it on Amazon or click below. Until next time.